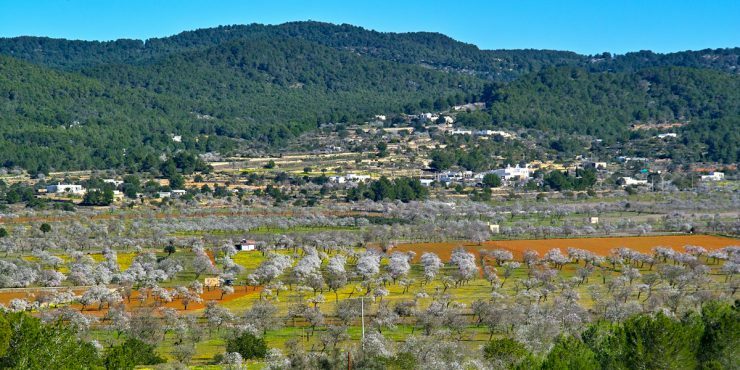 Springtime in Ibiza may be the perfect place for a break, the island proves a haven for travelers seeking holistic relaxation, Ibiza becames an oasis of flowering almond trees and red dirt hills. Rustic yet luxurious resorts, or agroturismos are open and offer thermal spas and quiet, understated rooms for very affordable off season rates. Most beach clubs are open and offer all kind of services on the beach taking advantage of the mild day temperatures. Ibiza is just as magical in spring as it is in summer, the perfect weather for activities open air in its beautiful beaches and countryside.